Kopernik’s AstroFest is a celebration of the night sky and amateur astronomy. In its 31st year, the three day event, running from Friday, October 4th to Sunday, October 6th, is held annually at the Kopernik Observatory & Science Center (KOSC) in Vestal, NY. Both KOSC and the Kopernik Astronomical Society (KAS) sponsor the event. AstroFest includes internationally recognized speakers on a variety of topics, exhibits, demonstrations, an amateur astronomy roundtable discussion, the Kopernik AstroFest Solar Star Party, children’s activities and workshops, and nightly observing session if skies are clear. AstroFest 2013 will also feature its popular raffle with prizes that include two high quality telescopes, two pairs of binoculars, a variety of astronomy gear, gift cards and an assortment of other raffle prizes and baskets. One of the talks will be a discussion of Comet ISON which should be visible in November 2013 as it passes near the Sun. This comet may undergo brightening that may make it an early morning, naked eye site to see. It has the possibility of being a comet of a lifetime. Astronomy Magazine’s columnist and astronomy book author, Bob Berman will discuss how colors and light in the universe can reveal information about these objects in the universe including what they are made of and where they came from. Also, there will be an SKYPE interview with Dr. Carolyn Porco, who is best known as the leader of the imaging science team on the Cassini mission presently in orbit around Saturn. She also participated in planning the iconic 1990 “Portrait of the Planets” taken with the Voyager 1 spacecraft, which included the famous Pale Blue Dot image of Earth. Dr. Porco is a fascinating science personality and an intriguing speaker. As part of Kopernik AstroFest, our annual Star Party will be held in the main yard on clear sky evenings. Anyone with a telescope is encouraged to set it up for observing, and then they can share their views of deep sky objects with other enthusiasts including public participants. 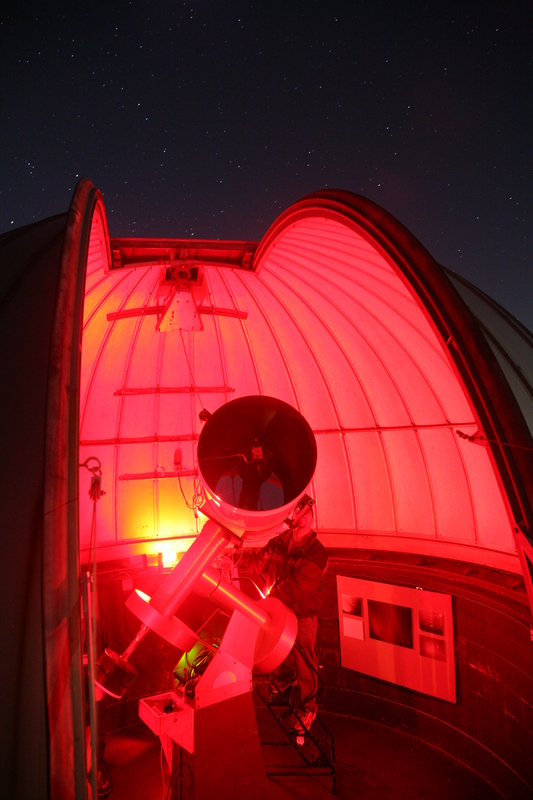 Observing will be held throughout the night into the early morning hours weather permitting. 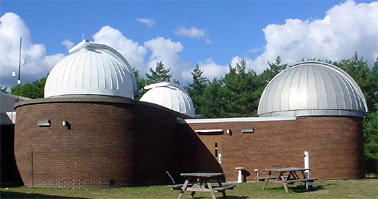 In addition to nighttime viewing, on Saturday, Kopernik’s telescopes will be focused on the closest star to us, the Sun. Joining in Kopernik’s solar observing will be the “Godfather of Solar Astronomy” Barlow Bob. He will bring a selection of his vast array of solar telescopes for observing the Sun. Come see the Sun in ways you have never seen before. KAS’s pleasure to host amateur astronomers, people interested in astronomy and families with children of all ages. Admission is $5.00 per day for all adults, and children under 16 are free with a parent. Doors open at 3:00 PM on Friday afternoon, and at 8:30 AM on both Saturday and Sunday. On clear evenings you will be able to observe Uranus, Neptune, double stars, star clusters, galaxies and other deep-sky celestial objects through Kopernik’s powerful telescopes. Also, for those adventurous early morning, pre-dawn sky watchers, we will attempt to locate the faint Comet ISON as a prelude to its winter show. Saturn and Venus may also be visible during pre-twilight hours before dusk. For more information on AstroFest 2013, an hourly schedule, activities, speakers and exhibits, please visit www.kopernikastro.org/astrofest. 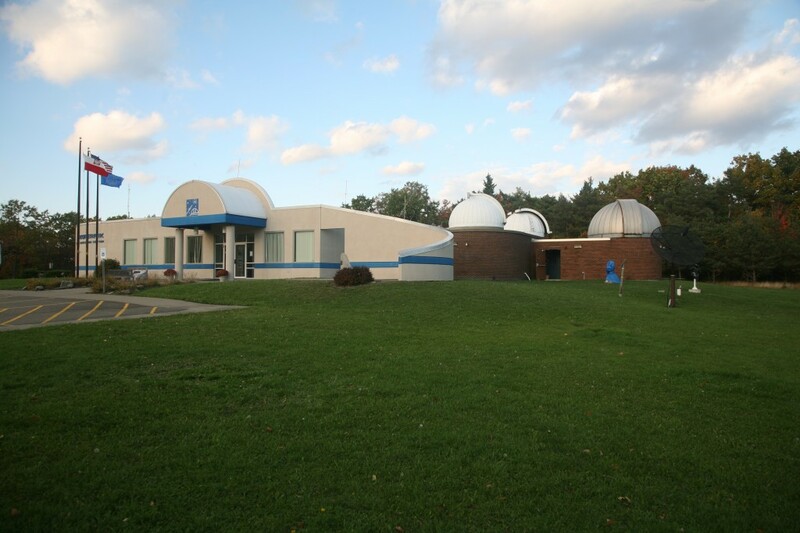 For information regarding Kopernik Observatory & Science Center’s Fall classes, membership and other educational and outreach programs, please call KOSC at (607) 748-3685 or visit our website at www.kopernik.org. This entry was posted in AstroFest, Astronomy & Observing, Events. Bookmark the permalink.